[Photo Tutorial] These Crochet Flower Buttons Are So Easy To Make Yet Stunning! This simple easy baby blanket with a beautiful shell stitch border is so easy to make and it’s so incredibly comfy. 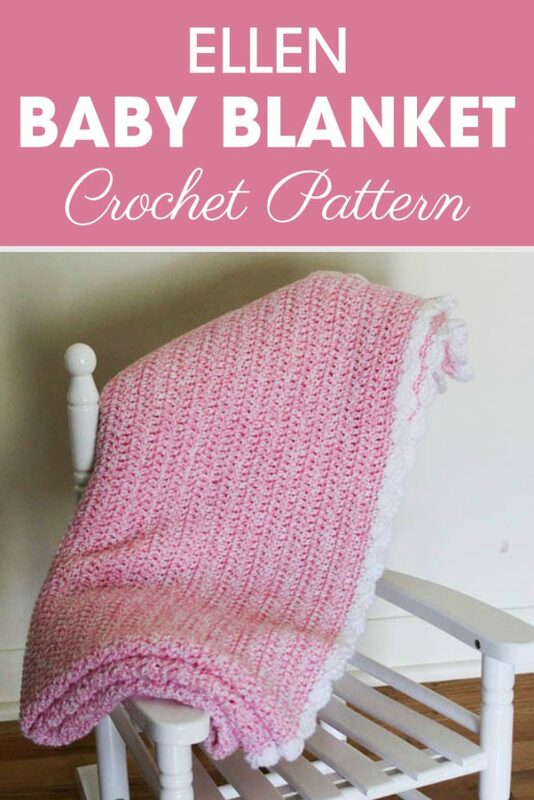 Ellen Baby Blanket designed by Cream Of The Crop Crochet is the perfect pattern to create a baby blanket that’s perfect as a baby shower gift. This simple hand made blanket would make a treasured heirloom to pass from generation to generation! 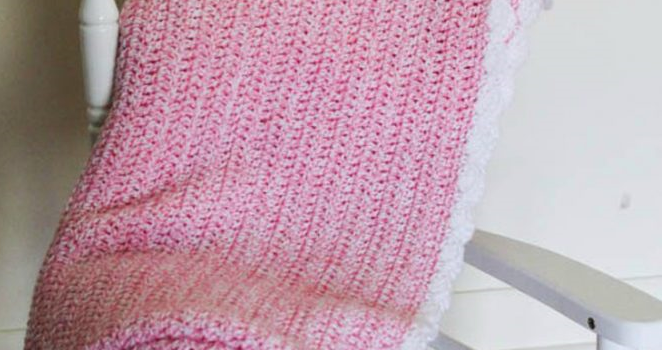 This Is By Far The Fastest And Easiest Crochet Baby Blanket You’ll Ever Make! Check out the original source for Simple Easy Baby Blanket Free Crochet Pattern with all the directions and full written pattern at: Cream Of The Crop Crochet. Thanks to Cream Of The Crop Crochet for the article inspiration and featured image.